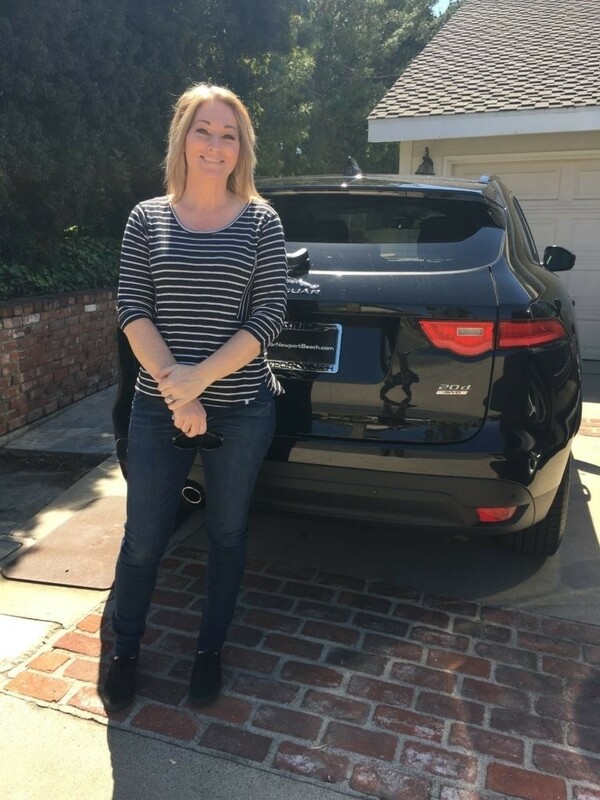 As part of our promise to become the number 1 leading JLR vehicle retailer, our Jaguar Land Rover Newport Beach store has proudly unveiled a new complementary service available to customers who purchase a new Jaguar or Land Rover at our store. 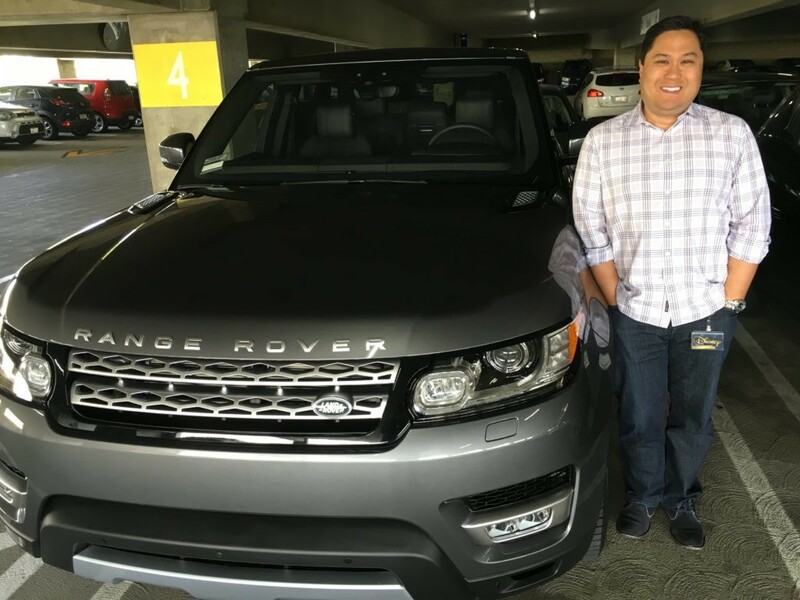 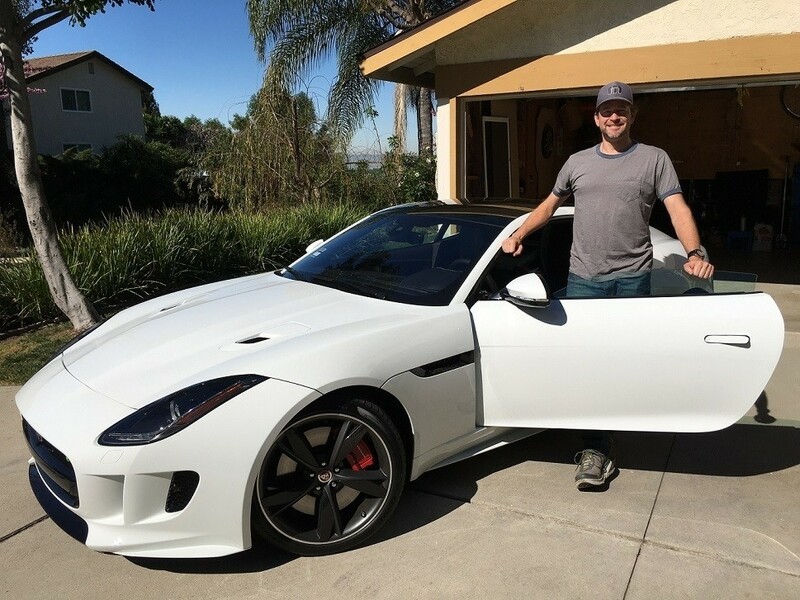 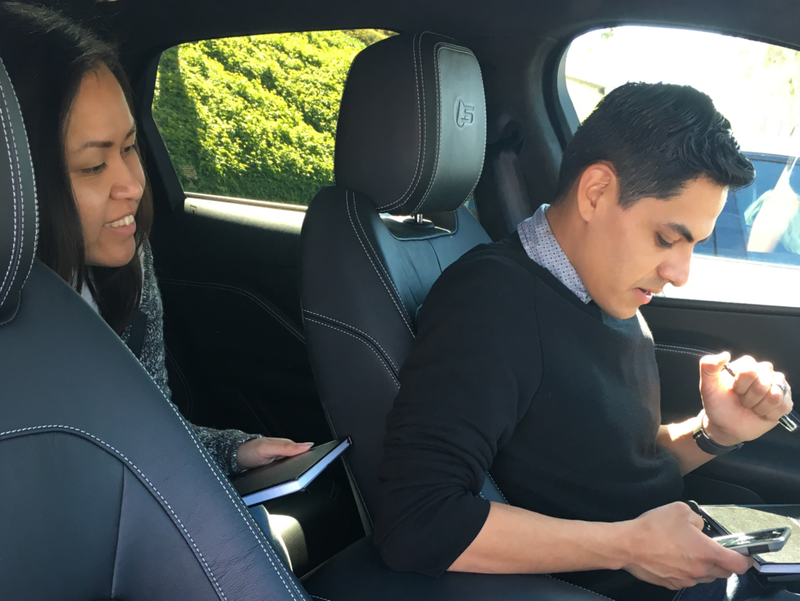 Steve Brown, general manager at Jaguar Land Rover Aston Martin Newport Beach has received exceptional feedback for offering the service at his store, with customers expressing their delight at learning the full capabilities of their vehicle that they may otherwise be unfamiliar with. 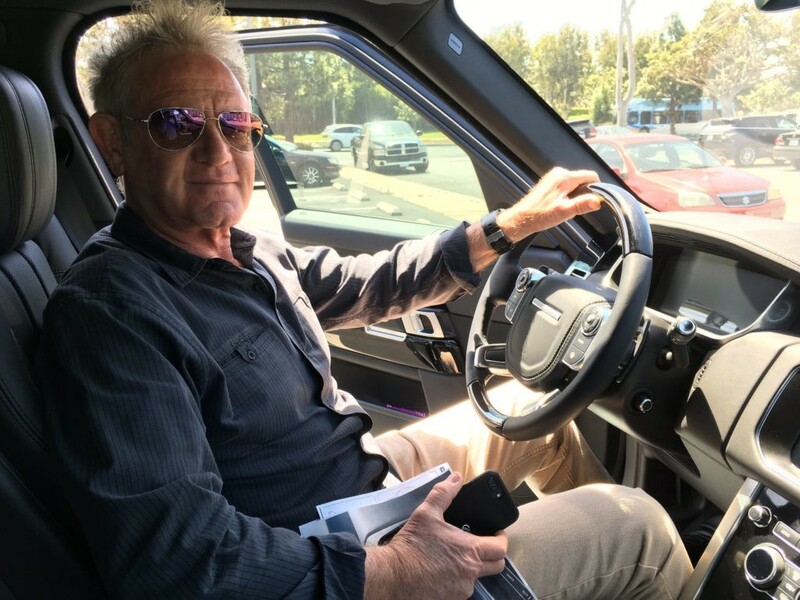 Steve’s commitment to improving the customer experience hasn’t gone unnoticed; recent feedback suggests customers are overjoyed at the level of quality and personalization from each purchase and Encore delivery.